The following is an attempt to get more specific on the environmental sustainability items we want to address with our KOBA Tailor Shop. 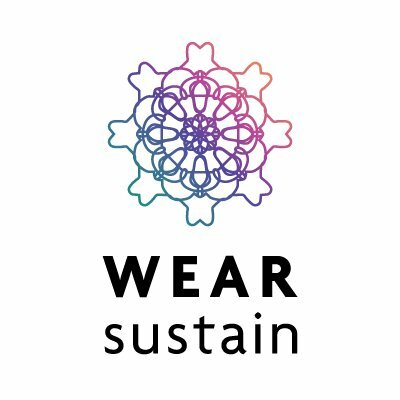 When writing up our project proposal for the WEARsustain grant we focused on both social sustainability (diverse engagement in technology, personalization and local production) and environmental sustainability (materials and processes used in e-textiles). This post focusses on the environmental sustainability part of e-textiles, and our practice in particular. Our goal is not to create an complete information package or ultimate guide to sustainable practice, rather we want to better inform ourselves on this subject and think of ways to share this information in our field to create a greater sense of empowerment of the maker/consumer. That our purchasing decisions carry weight, a first step in a direction of more involvement of the processes at large. As an e-textile maker one draws upon resources produced all over the world, ordered online, one often doesn’t know where things are produced and the exact manufacturing techniques and conditions are often not shared to protect trade secrets. This physical distance and lack of information disconnects us from the materials we use, we lose the sense that we have an impact, let alone a say in how things are done. 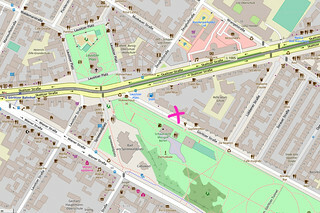 Thus the following “Hopeful Outcomes” are targeted primarily at making this space more understandable by preparing information about the materials we use (what are they made of, how are they made) and providing some guides that explain different manufacturing techniques, existing standards and systems, EOL options…. Similar to the nutrition facts and organic/local/gmo labeling on food items. a set of parameters by which we can identify and quantify (not qualify) certain parameters of the materials we use such as material contents (fibers, metals…), production conditions (power consumption, pollution, labor rights…), recyclability, country of origin…. These labels are to provide information to create awareness, but not concluding what is better or worse. They could also include disposal information/alternatives. – What happens if I trash/recycle an e-textile shirt in the current system(s) / how to best dispose of this material in the current system(s)? – Design for repairability recommendations. – Choice of battery/power options. – Help to understand the various standards and labeling systems in electronics and textiles industry. – Help to understand various rule/regulation systems around using/retailing e-textiles in wearable products. Back end of the supply chain/end of life (EOL): disposal, recyclability options in different countries, accountability of manufacturers for their goods (Elektronik Schrott Verordnung)…..? Research existing standards/systems – what existing standards/systems are in place for capturing/documenting/evaluating these parameters (biocompatible, RoHS compliant, Öko Tex Standard 100, ISO 14001 on Environmental Management System, and ISO 50001 on Energy Management….)? this person (or somebody else) would then research and collect this information for us. We then take this information and think about how to prepare it so that it is most useful to designers/makers like ourselves who are selecting these materials for use. From here on it depends very much what the outcome is. It would be nice to publish a labeling system and design guidelines, and to find ways to promote these so that other in our field/position can apply it to their practice. A workshop/conference on this topic could be something nice to host in our shop space. Based on this information we would like to re-make and invent new e-textiles designs for sensors, actuators, circuitry, connections…. But not sure this is in the scope. 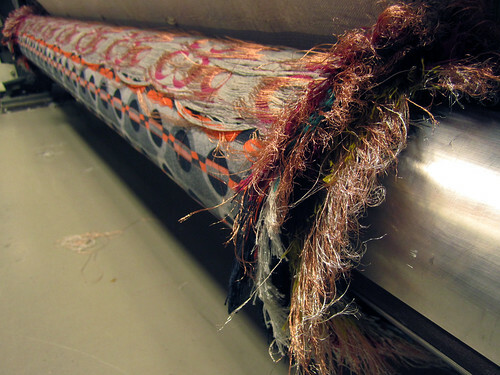 The above picture was taken to capture the E-Textile waste produced when weaving conductive fabrics using metalized and metal threads. Tag your photos #etextilewaste to help create a pool of photos of the kinds of waste our practices produce.